2. A Peek in to Ghidra by Abdul Adil. Agenda: Ghidra is a software reverse engineering (SRE) framework created and maintained by the National Security Agency Research Directorate. This framework includes a suite of full featured, high end software analysis tools that enable users to analyze compiled code on a variety of platforms including Windows, macOS and Linux. 3. A look in to Logical Vulnerabilities by Sai Shanthan. Agenda: During this talk, speaker will be talking about different type of logical vulnerabilities in various applications. 4. Hack on the go: Short CTF by Pavan Mohan. Agenda: Hackers can hack anywhere, anytime. You dont always need your computer to hack, do you? This is a short live CTF to challenge you to solve on the go with your handlled device. Abdul Adil, is working as a Network, Web & Mobile application pentester at HighRadius Technologies. He is CEH certified. In his free time, he loves to work on Malware Reverse Engineering Engineer and Exploit Development. He also presented few talks as Null Hyderabad. Sai Shanthan working as an Application Security Engineer. He is interested in to Web Security and Reverse Engineering. Pavan is a Product Security Engineer at Service Now. 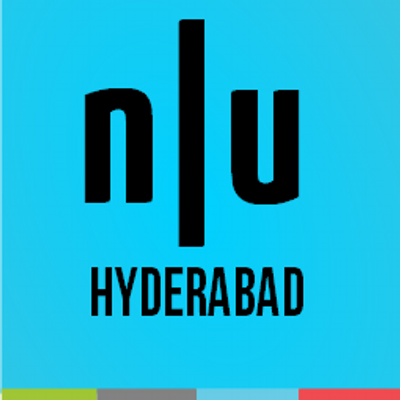 He is one of the core members of Null Hyderabad. He participates in bug bounty programs in his free time and made it to the hall of fames of some companies. He also spoke at various national and international security conferences. Dont forget to carry an Original ID proof for smooth security checks.